... and how to protect your assets. Get a quote! 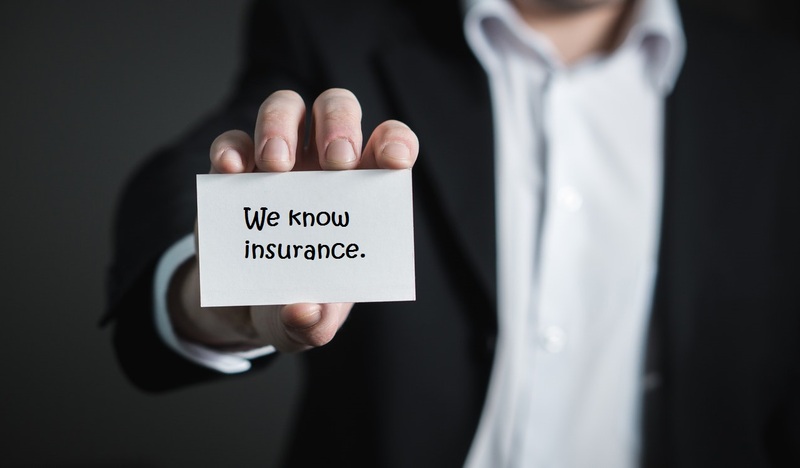 The SCM Agency writes all products of personal insurance including automobiles, homeowners, renters, condos, 1-4 family homes and excess liability or umbrella coverage. If you own a business, you need to safeguard your operations. The SCM Agency is well versed in all aspects of small business needs and will ensure you have the right coverage at our most competitive price. When you’re having fun, you shouldn’t be worried about if you’re covered for unexpected events. Boats, ATVs, RVs all need insurance and can be merged with other insurance at a discounted rate. If you are a small property or apartment building owner, we offer one of the most competitive policies available. Umbrella and excess liability are also available. Welcome to steven C. McCarty Agency, Inc.
NOW WRITING INSURANCE IN NEW JERSEY! Saving money is a vital concern for nearly everyone, but so is protecting your assets. It is important that you not only find the best possible rate for your insurance policies, but make sure you have the right coverage. In the past, you were pretty much stuck accepting whatever type of insurance your agent could find for you. Then, around ten years ago, nearly every insurance company started offering their product online. Soon after, people started feeling as though they were insurance experts and handled their polices online themselves. This wasn't a bad thing, however, there are downfalls to working directly with the insurance companies instead of through an independent agent like us. In many cases, insurance customers do not understand what type of coverage they need. They take the lowest possible rate, without looking into the repercussions that could be caused. This is fine and good—until the time comes that you need to get something back from the insurance company. Because of this, working with an independent agency like us is actually still a superior way to obtain insurance. By placing all your insurance with us you will qualify for additional discounts and only need to make one call when you have a claim or just want to ask a question. No 800 number, no prompts to navigate. Our licensed reps can help you with all of your insurance needs and get the coverage you need at a price you can afford. Spend some time researching the options and then choose us! Because at the SCM Agency ... we know insurance! Steven C McCarty Agency Inc | Website Development by EZLynx® • Copyright © . All Rights Reserved.